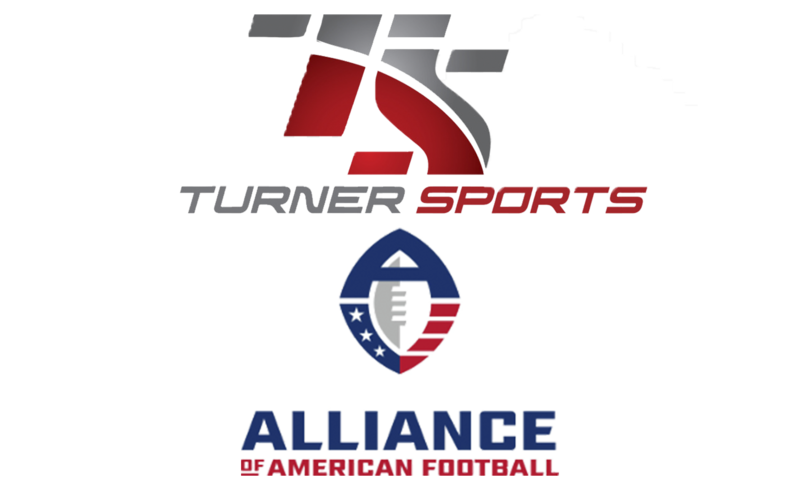 Turner Sports and The Alliance of American Football announced a multi-year, cross-platform partnership that will include live event coverage extending across a combination of Turner Sports platforms TNT and B/R Live, Turner Sports’ premium sports streaming service. TNT will exclusively televise one Alliance regular season game and one playoff game each season throughout the length of the agreement, with additional regular season games available weekly via B/R Live. TNT will televise the Salt Lake Stallions vs. Birmingham Iron on Saturday, Feb. 16, with the game time moving to 2 p.m. ET – leading into NBA All-Star Saturday Night – and will conclude with one Alliance playoff matchup in April. B/R Live will launch the inaugural season of The Alliance with a special program available Saturday, Feb. 9, introducing fans to the league including some of the top moments from the preseason. B/R Live’s game coverage will begin Saturday, Feb. 23, with the Arizona Hotshots vs. Salt Lake at 3 p.m. ET. In addition to live game coverage, all Alliance games distributed through B/R Live will be available on demand, with highlight rights extending across B/R platforms.